I thought I would do a makeup review since I signed up for Ipsy, which is similar to Birchbox and all those other boxes out there these days. 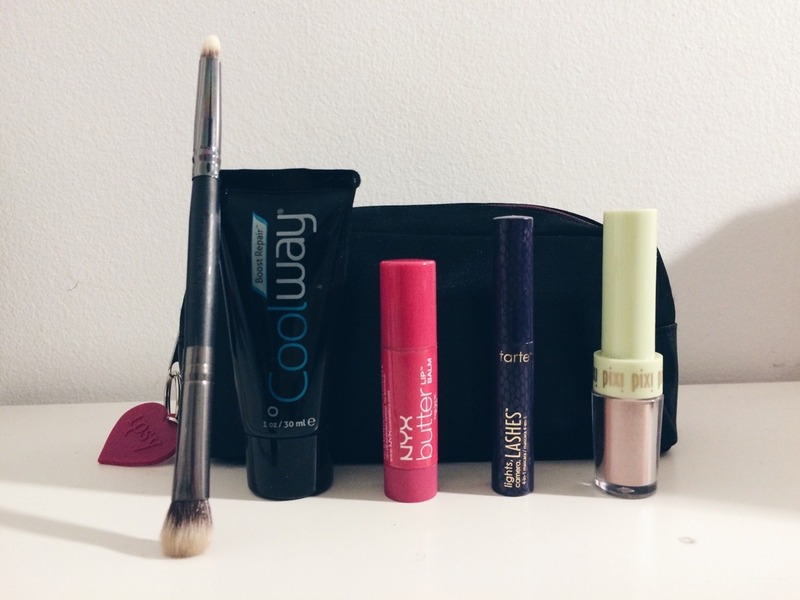 Ipsy is created by Michelle Phan and you get a makeup bag of 5 beauty products for the month. They choose items for you that you like most and they know this from a quiz you take before you're fully signed up. Since it was only $10 a month, I thought why not try it out? My friend introduced it to me and she had some pretty cute products before so I was convinced. My first bag is for this month and it came in this black makeup bag with a little heart keychain with the word ipsy on it. I liked the size and was looking forward to a new makeup bag since I've been in need of one. They had prettier ones in the past months so I was like meh about the design of this one. Hopefully they'll have a cooler bag next month. 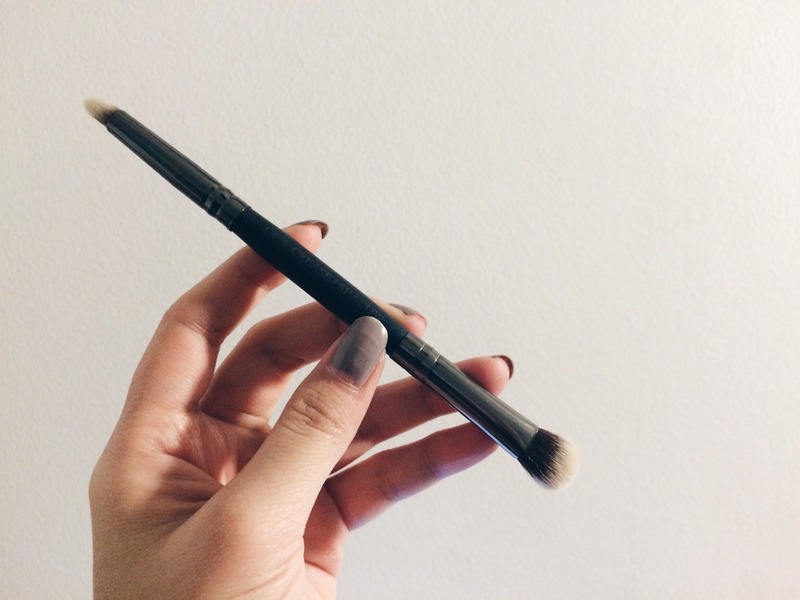 The first thing I got is this eyeshadow brush. Coincidentally, I was in need of one since I am trying to learn the art that is eyeshadow. A friend told me the Naked 2 palette's brush isn't a good one to use if I'm going to put on some eyeshadow so this is perfect. I also like how there's two end and I can use the smaller end to smudge. The ends are soft and I like to just brush my skin with it cause I am weird. This month's bag included a hair product in it and I was a bit ? when I received it. I didn't feel all that wowed by it and have yet to try it so I can't say much about it. There were other bags that got BUMBLE AND BUMBLE products which I would have preferred, but oh well. Maybe next time. When I took this out of the bag, I was really confused as to what this was. That should tell you how inexperienced I am when it comes to beauty products even though I love receiving them #logic. I thought it was a cheek tint at first (LOL) so I dabbed a bit on my cheeks but didn't see much action goin on in the cheek department. 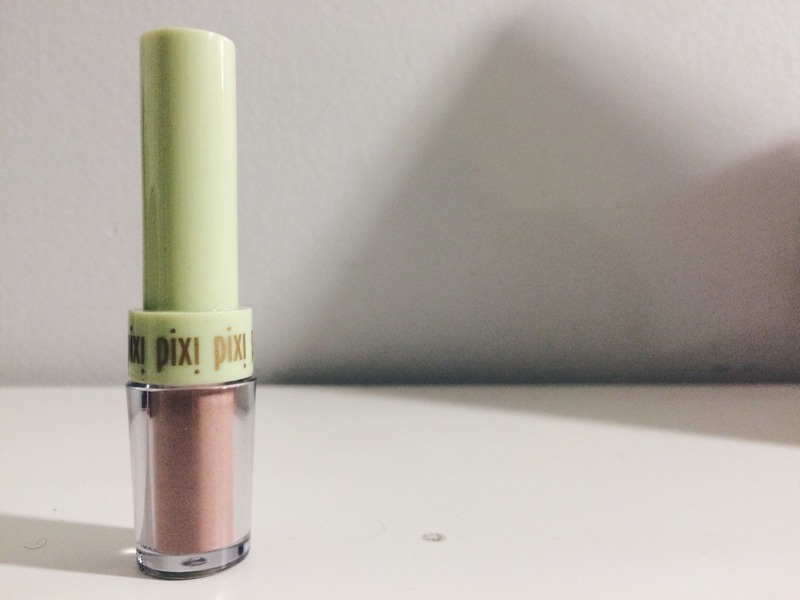 The product itself was like a compact powder broken into pieces but it was fit into a jar. I later found out it was for your eyelids but a lot of people had negative reviews about it saying it doesn't show anything. To be honest, I was sooooo excited when I saw a NYX product in there. 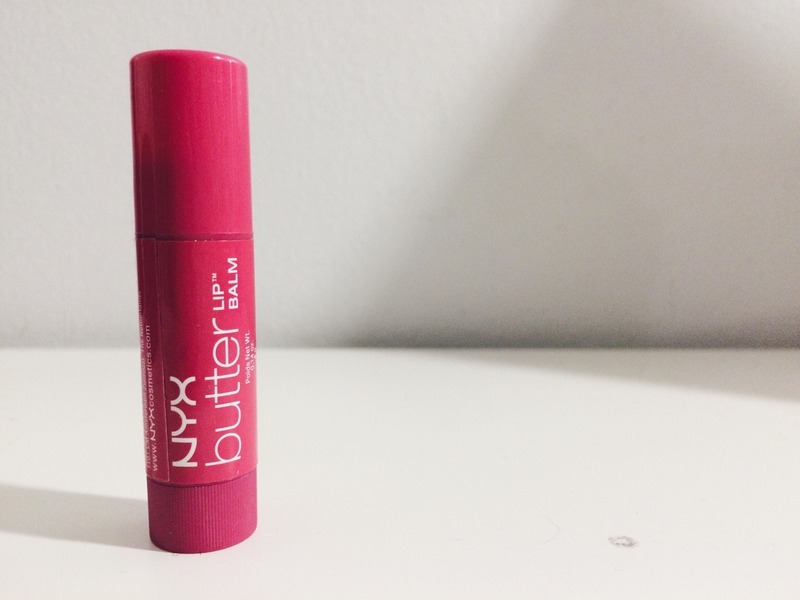 I loveee NYX because I feel like they have such nice products - and also very affordable. 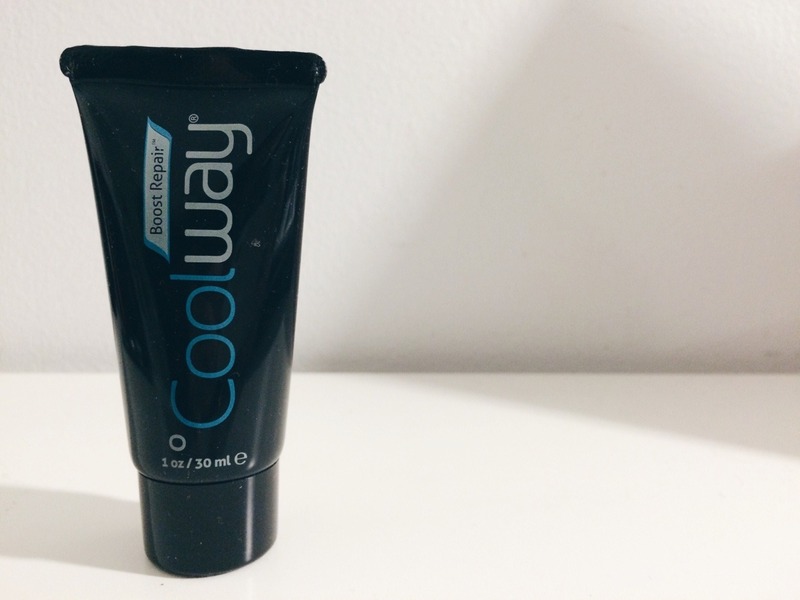 This lip balm really hydrates my lips while still giving a rosy tint to my lips. It really kills two birds with one stone. Also smells delicious like I want to eat my own lips. I'd definitely recommend this product. Last but not least, the mascara. I love receiving mascara because I am always looking for one that'll make my eyelashes look glam. Eyelashes can do wonders to the face. I tried using this alone without any of my other everyday mascaras and it was really good. 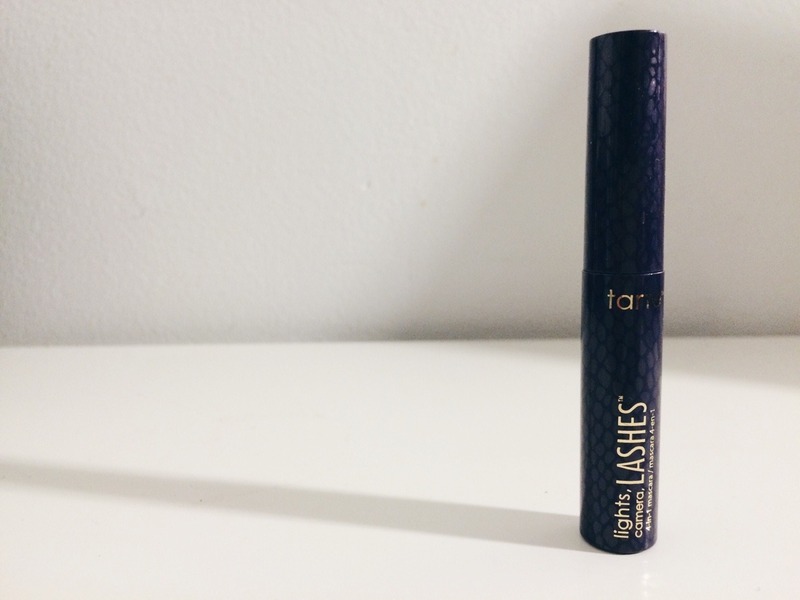 It really defined my lashes and built on really well. Even though it's a mini size, I think it's perfect since I never finish my mascaras in their full size and I can take it around with me easier. I definitely recommend this as well! Hope y'all found this helpful in case you guys were interested in buying one of these products!